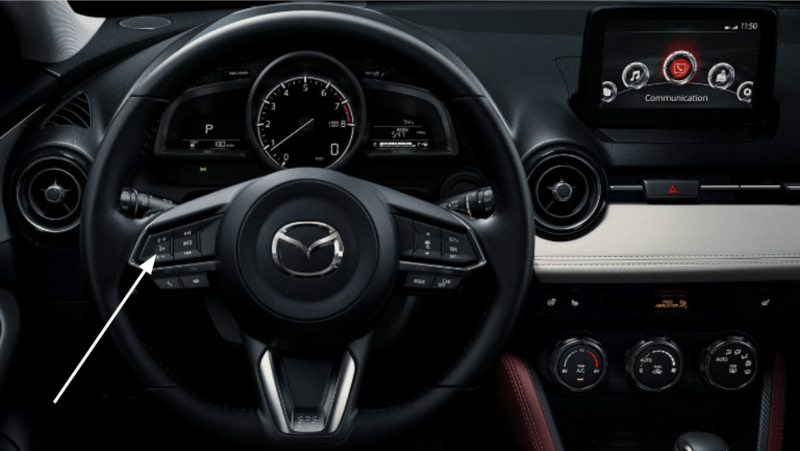 Mazda Connect Navigation System @ Pacific Mazda Victoria BC. 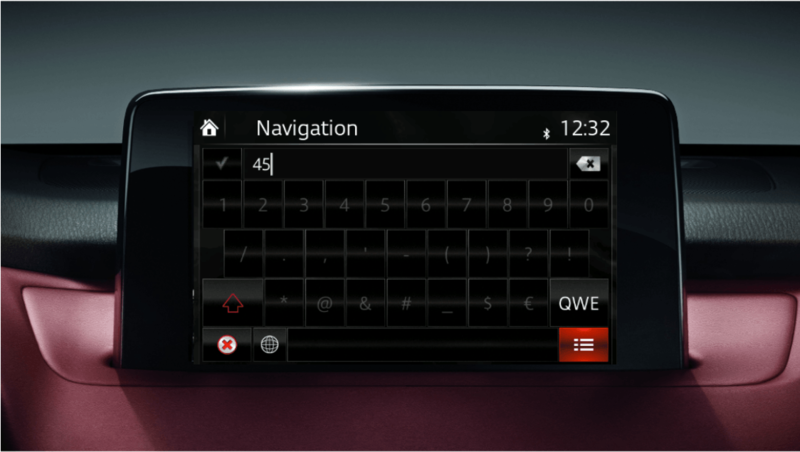 Navigation icons will come up on the bottom of the Screen. 2) Enter the street name and then enter the address number then complete your destination entry confirm the destination entry or press back to return to and edit your destination entry. SAY “Line 1” if the address is correct. 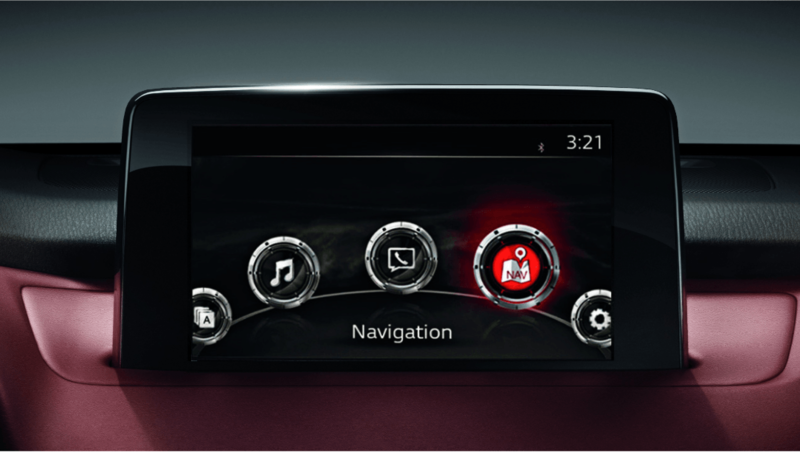 The navigation system will start with verbal instructions and on-screen directions. 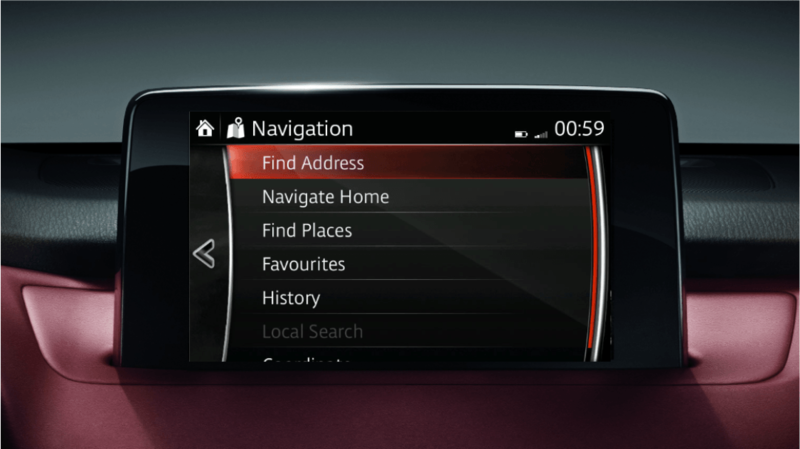 For safety reasons you should always plan on a route before you start driving.